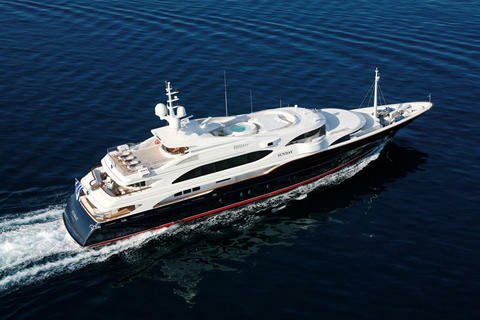 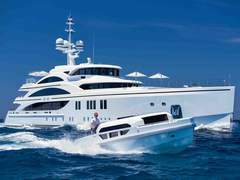 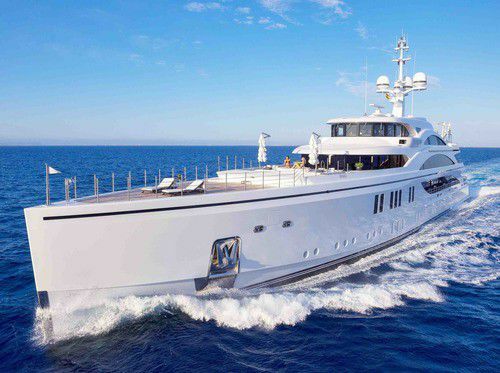 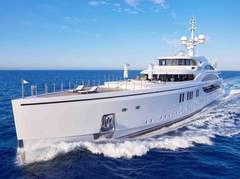 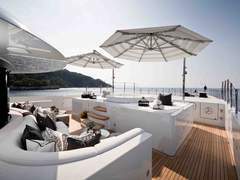 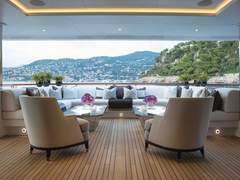 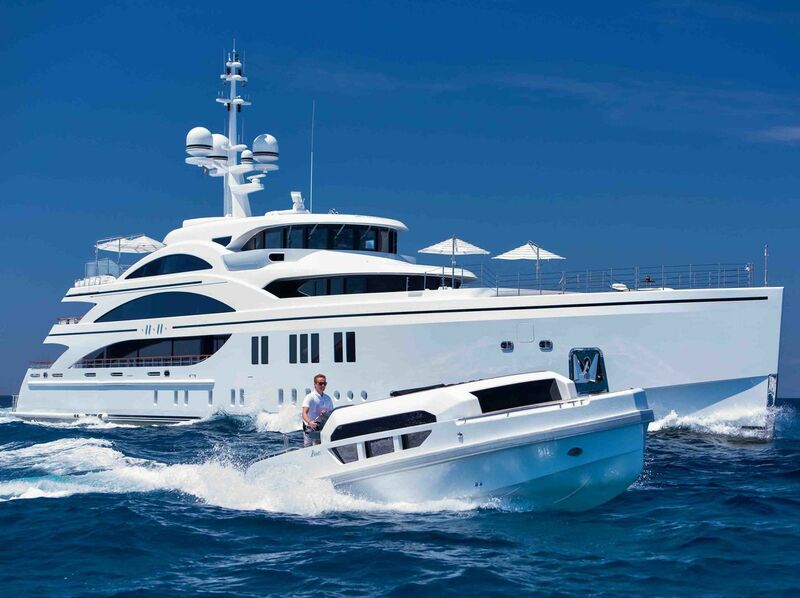 63m Benetti luxury motor yacht charter in Western Mediterranean and Caribbean! 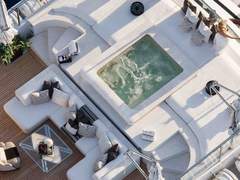 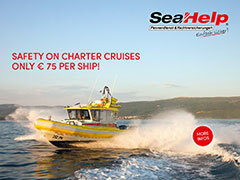 With 6 cabins you can expect a huge space for up to 12 guests. 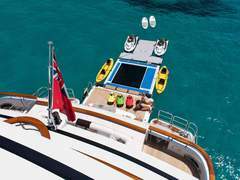 A diverse selection of water sports equipment is on board, such as JetSki, Seabobs, Seadoos, Kayaks, Waterski, Wakeboard and much more!